We have an update on this story here. In its heyday, Lincoln Theatre regularly featured Duke Ellington, Billie Holiday and Louis Armstrong. It eventually added movie screens, offering entertainment options to African Americans at a time of segregation. 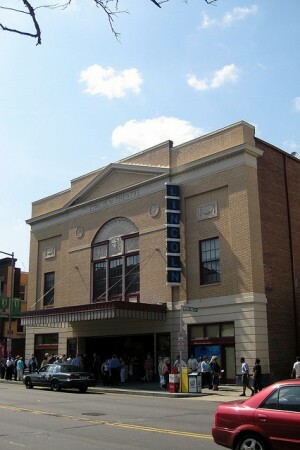 The theater fell into disrepair after the 1968 riots, but reopened in the 1990s with federal, local and private financial support. Since then, the theater has hosted a diversity of performances while U Street experienced gentrification and rapidly increasing property values. But in recent years, the Lincoln Theatre has struggled to keep its doors open as money dwindled. ← Finding Space to Create in Pricey D.C.